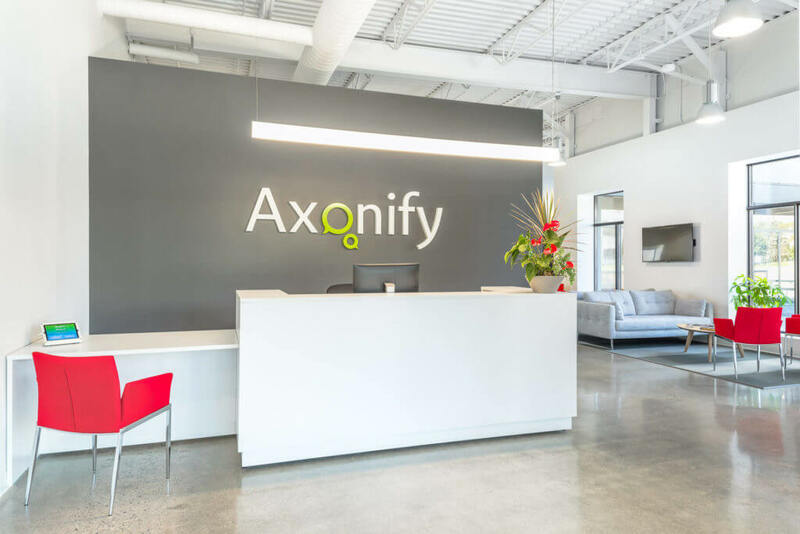 Waterloo-based learning software company Axonify will be expanding into the European market, with strategic new roles supporting the region. In 2018, Axonify saw a 36 percent increase in revenue growth with users in more than 95 countries. Liam O’Meara, vice president of Europe, (based in the UK) will join Christine Tutssel, co-founder and senior vice president of strategic initiatives (based in Canada), in leading the expansion. The two will focus on expansion and supporting clients in what Axonify called an “important market” for the company. 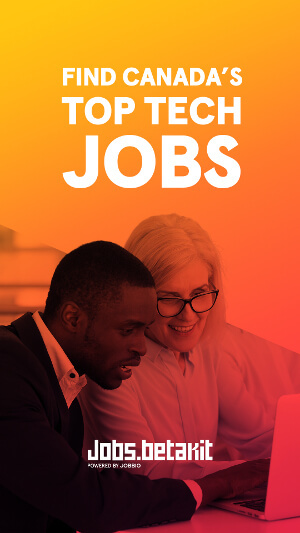 O’Meara has spent the better part of the last two decades working in the learning tech industry, helping companies achieve strategic business goals with engaging, impactful and innovative employee training solutions. 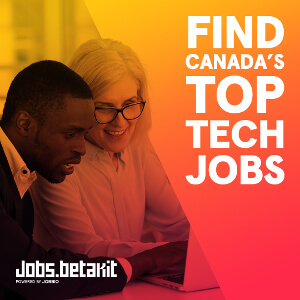 Tutssel, who has been with Axonify for more than seven years has more than 25 years experience in sales, sales management, as well as working with tech startups. 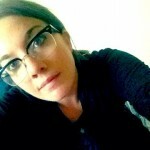 From 2009 to 2011 she served as principal for Jania Consulting, where she assisted tech start-ups with business and sales strategy and sales execution. In 2018, Axonify hit company milestones including a 36 percent increase in revenue growth with users in more than 95 countries. The company also noted that a move into broader verticals including retail and manufacturing markets was critical for its momentum and led to partnerships with new and existing clients, like UK telecom, BT Consumer, as well as Citizens Bank, and M&M Food Markets among others. In other regions globally, Axonify has partnered with resellers, referral, and strategic partners to bring microlearning to additional markets including the Middle East, Africa, Asia Pacific, and Latin America. In 2016, Axonify raised $27 million USD in growth equity to help it expand its platform. The round was led by JMI Equity, a growth equity firm focused on investing in leading software companies, and existing investor BDC Capital through the BDC IT Venture Fund. In 2018, Axonify added more than 60 new employees with plans to hire another 40 plus in 2019, including positions focused on Europe for the new expansion.